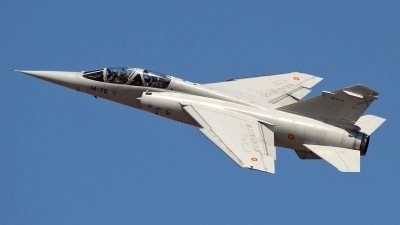 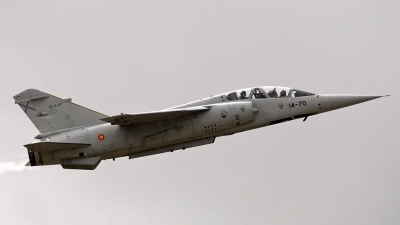 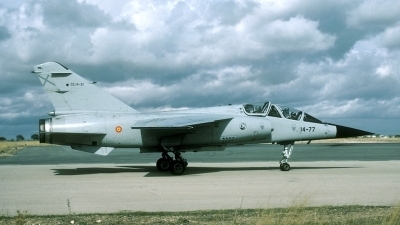 The first time the Spanish AF appeared at e Dutch air show was in 1986. 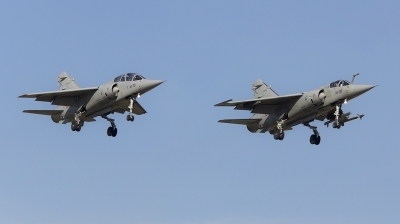 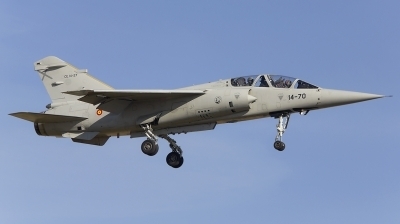 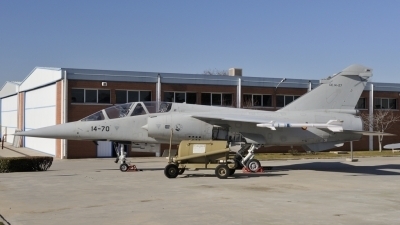 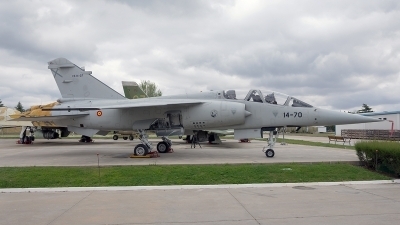 They brought a Mirage F1, Casa 101 and Casa 212. 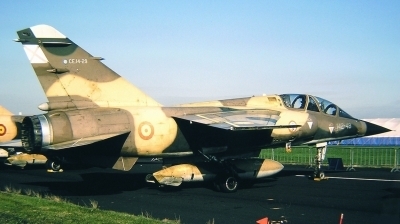 This aircraft was w/o three years later. 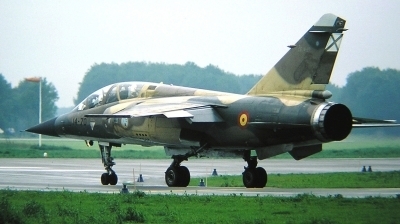 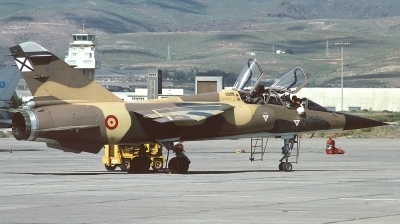 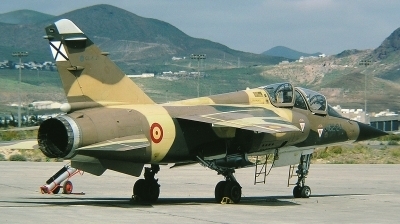 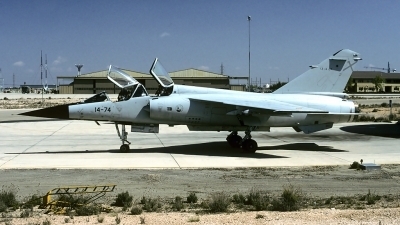 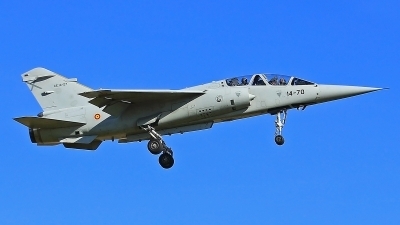 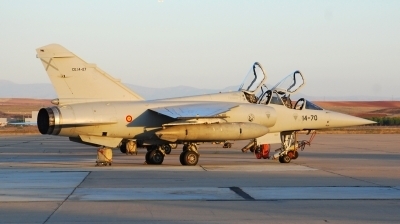 Due to a high loss rate and lots of maintenance this was the only airworthy Mirage F.1 in 1993. 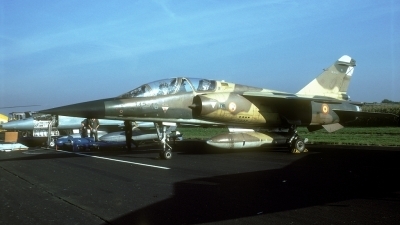 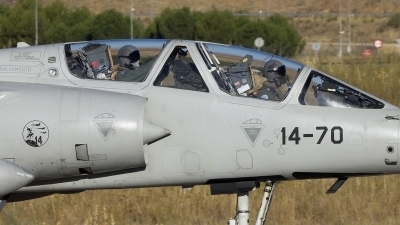 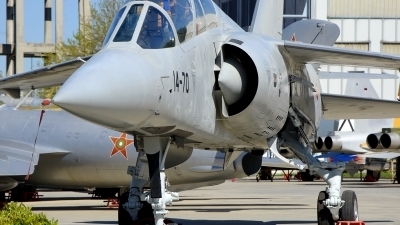 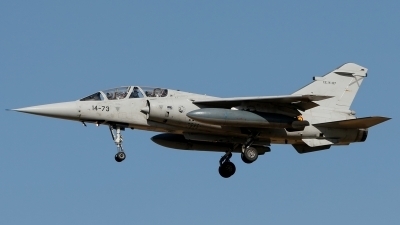 Much has improved afterwards not the less by the purchase of some former Qatar and French Air Force trainers.